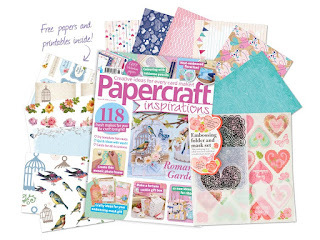 Bonscraft: Papercraft Inspirations issue 161 and using your free embossing folder and mask. 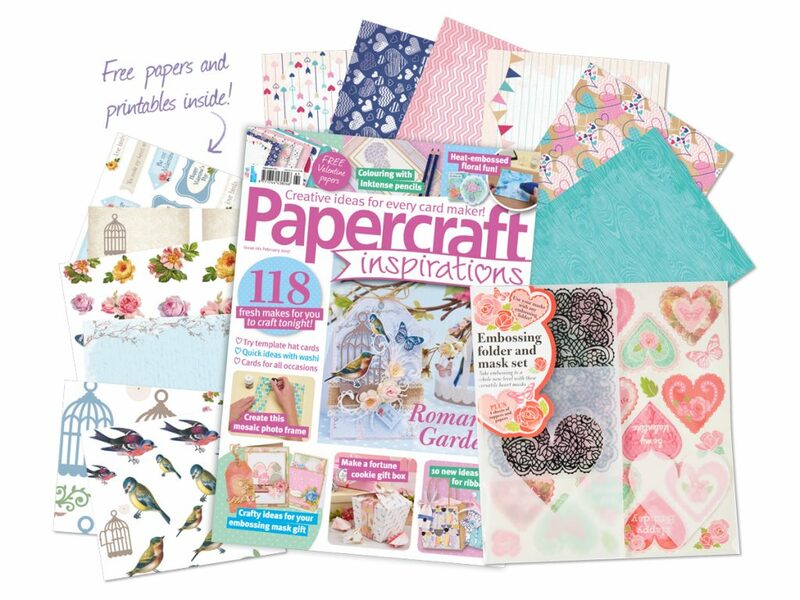 Papercraft Inspirations issue 161 and using your free embossing folder and mask. I absolutely love this free gift and think that all embossing folder freebies should come with this type of mask. It makes the embossing folder so versatile. Just watch this video to see what I mean and subscribe to their channel for more brilliant ideas.